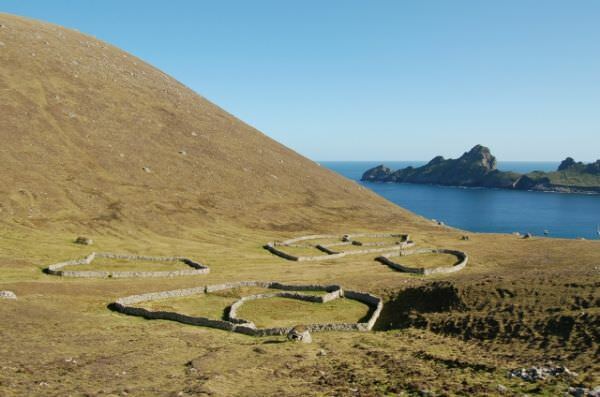 St Kilda is one of the more distant groups of small islands that are scattered around the west and north of Scotland. 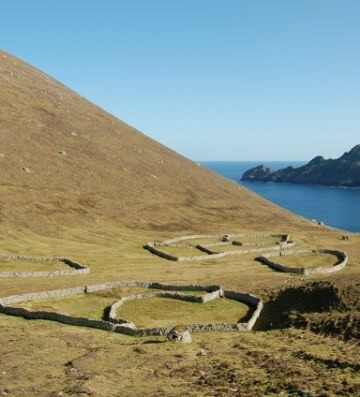 With stunning scenery, huge seabird colonies and the visible, abandoned remains of past lives, it is a place that draws many island travellers. 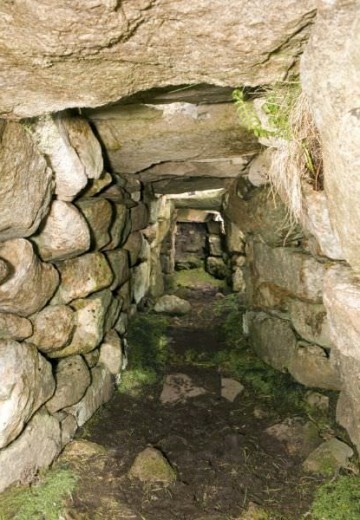 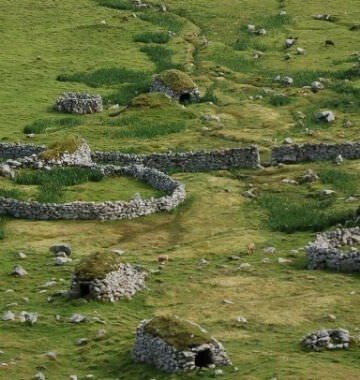 The histories and myths associated with the archipelago have added intrigue to this remote part of the Western Isles. 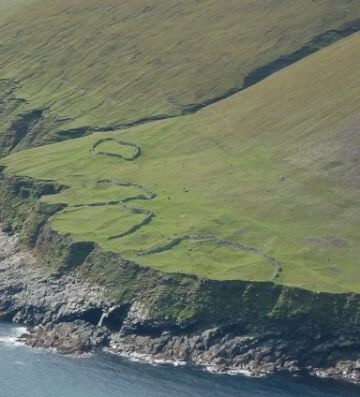 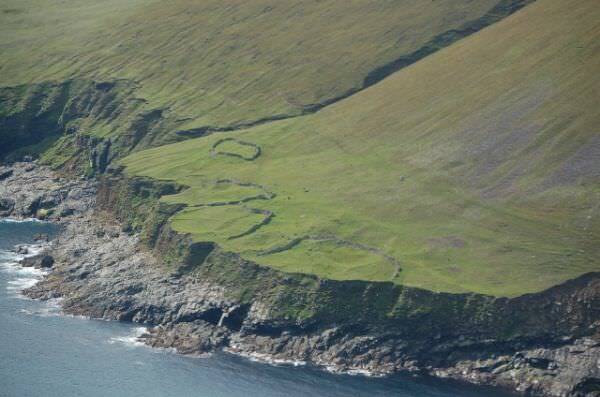 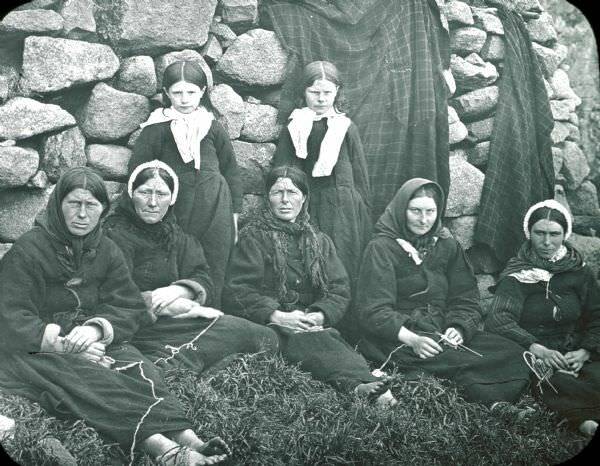 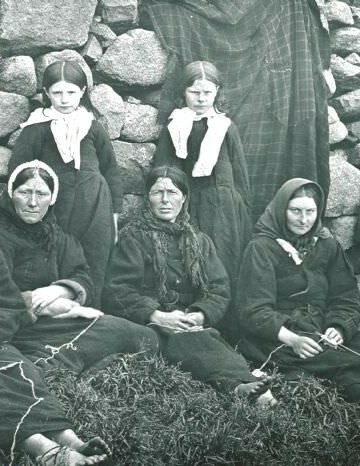 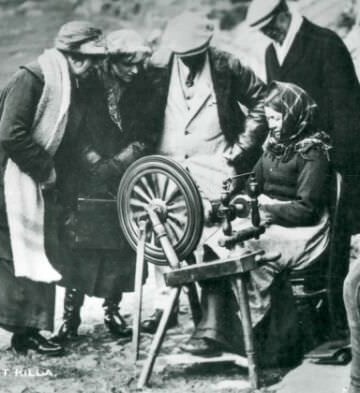 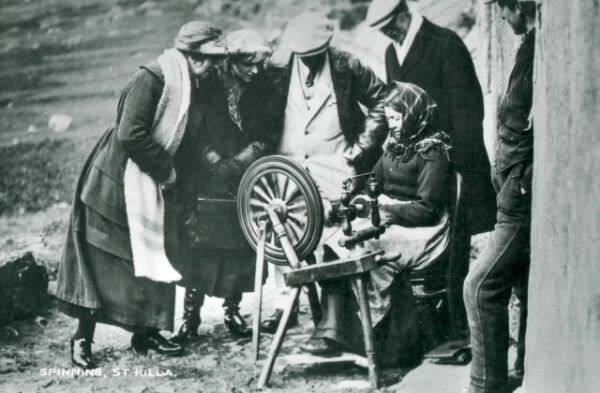 Many have concentrated on differences rather than similarities in the lifestyles of St Kildans compared to other island communities, whether in recent, historic or prehistoric times. 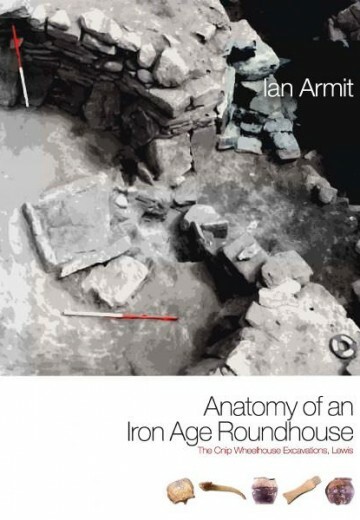 This volume, which interprets archaeological research undertaken on the main island Hirta over the past twenty years, provides another view. 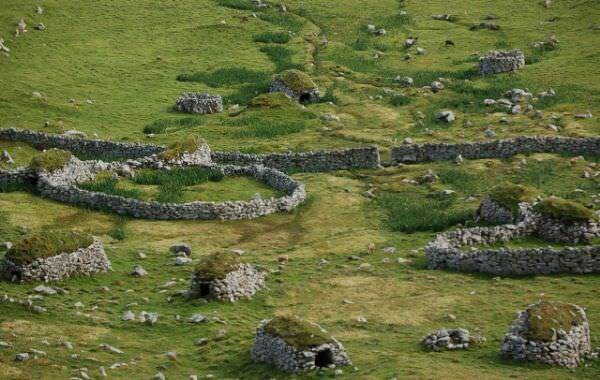 Much still survives to be read in the landscape of pre-improvement, medieval and prehistoric settlement, and this encourages a fresh, integrated focus for island studies. 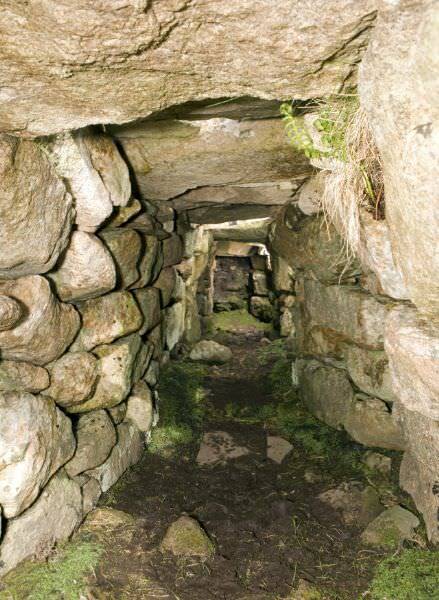 New evidence has emerged through the extremely challenging excavation of structures in screes, the study of agricultural soils and boundaries and the re-examination of enigmatic structural remains on the island, illuminating how people lived and farmed there over the past two millennia and more. 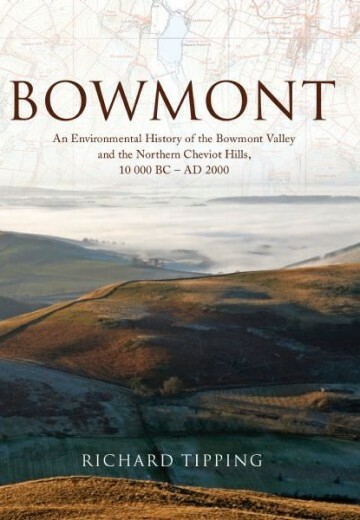 The studies were undertaken by archaeologists, geophysicists and palaeo-ecologists, aided by National Trust for Scotland volunteers. 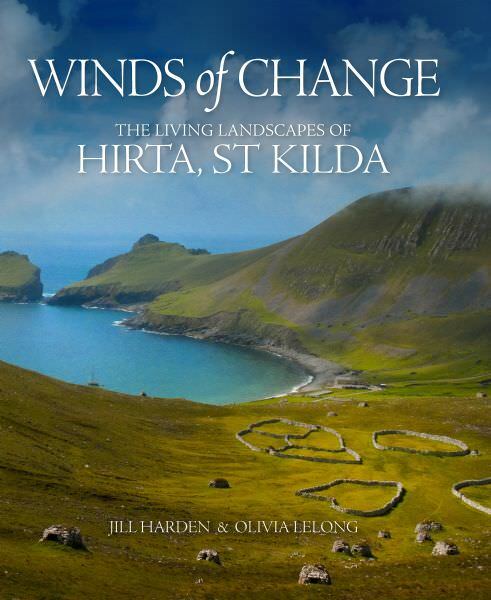 This volume presents the results of their work, as well as a review of antiquarian and other archaeological studies on Hirta, and culminated in an interpretation of St Kilda in its context during prehistoric and historic times. 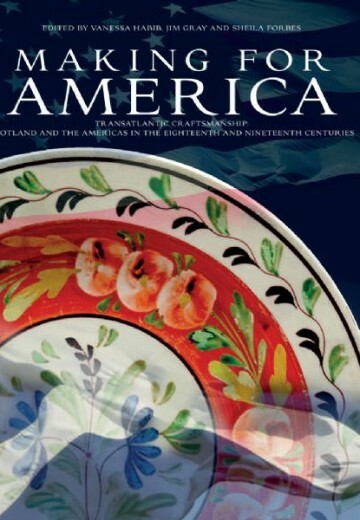 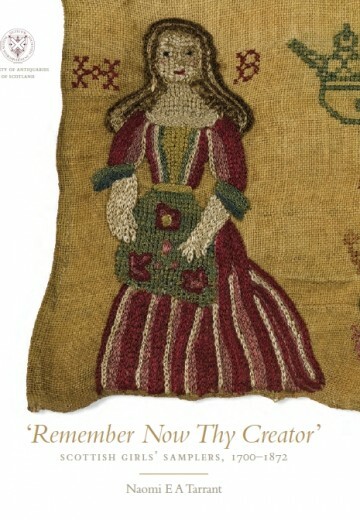 The Society of Antiquaries of Scotland gratefully acknowledges funding towards the publication of this volume from the National Trust for Scotland and Historic Scotland.